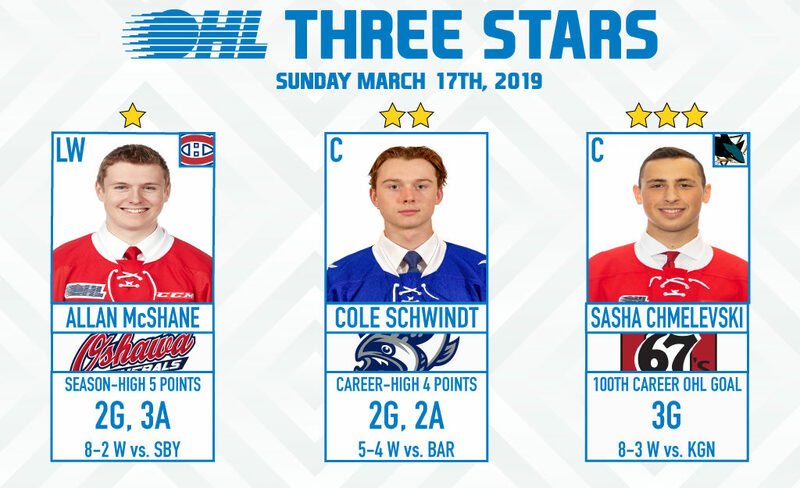 Montreal Canadiens prospect Allan McShane recorded a season-high five points, scoring twice while adding three assists to lead the Oshawa Generals past visiting Sudbury 8-2. 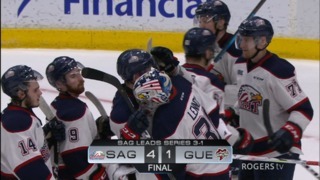 The win helped the Generals secure third place in the Eastern Conference ahead of Sudbury as McShane saved his best performance for last, finishing the year with a career-high 69 points (34-35–69). 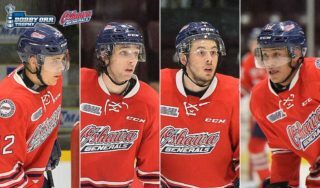 A 19-year-old native of Collingwood, Ont., McShane was originally a first round pick of the Erie Otters in the 2016 OHL Priority Selection, joining the Generals midway through the 2016-17 season. He was Montreal’s fourth round pick last summer. Draft eligible Mississauga Steelheads forward Cole Schwindt wrapped up his sophomore season with a career-high four points. Schwindt scored twice and added two assists, netting the game winner in a 5-4 Steelheads comeback win over visiting Barrie. 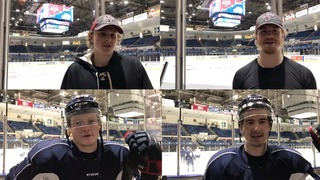 The Steelheads win pushed Mississauga into fifth place in the Eastern Conference as Schwindt ended the year with 49 points (19-30–49) over 68 games. The 17-year-old product of Kitchener, Ont. was Mississauga’s fourth round pick in 2017. San Jose Sharks prospect Sasha Chmelevski potted his third hat-trick of the season, reaching the 100-career goal plateau in the process. 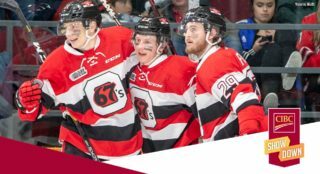 Chmelevski’s Ottawa 67’s defeated the visiting Kingston Frontenacs 8-3 as the 19-year-old native of Northville, Mich. wrapped up the season with 75 points (35-40–75) over 56 games. 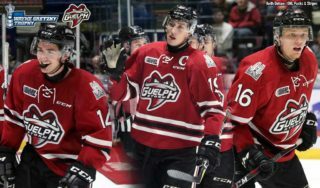 Chmelevski has played four OHL seasons, amassing 213 career points (102-111–213) over 216 regular season games. 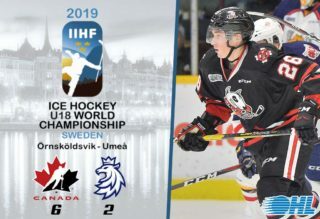 He was San Jose’s sixth round pick in 2017 and earned silver this past January with the United States at the IIHF World Junior Hockey Championship.